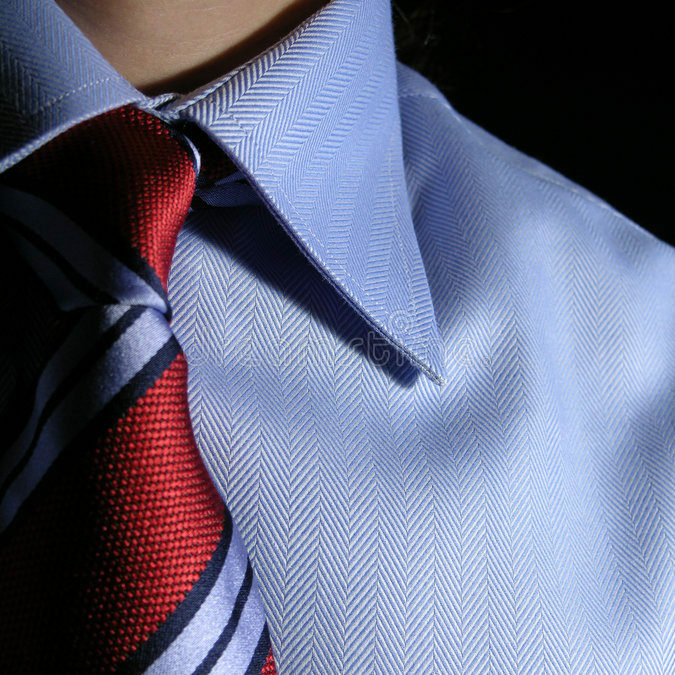 Whether you are interviewing for medical/PA school or your future job, you need to look the part. Applicants receive points for and against their attire, so your clothes will be noticed. No, maybe attire isn’t the reason you will get into the school of your choice, but it can certainly be a negative mark on your file. Don’t let one outfit be the reason all your hard work is ignored. In fact, appearing ‘polished’ can help highlight some of your ‘real’ achievements, and make you seem like a much stronger candidate! Below are a few tips from someone who has survived the process and lived to tell the tale. Yes, you have to wear a suit. It’s far better to blend in that to be the “girl who came in the sweater” (actual quote from a faculty member). Men, the usual suit is fine with a tie and don’t forget a belt. Women, if you’re going to wear a skirt suit, ensure the skirt stays at your knee when sitting. Wear comfortable and appropriate shoes. Do not wear heels unless you know how to walk in them. You will be completing a tour at some point on your interview and you need to be able to keep up with the crowd. Men definitely wear plain socks with your dress shoes. If you’re not going to wear plain ones, make them interesting! My old program director loved to tell the story of how she couldn’t forget one of her applicants because of his socks. Now, it’s not the reason he was accepted, but not a bad thing to be remembered by the director! If you have tattoos, cover them up. I cannot stress this enough. Your individuality will shine through in other ways and at other times. Your graduate school interview is not that time. Similarly, facial piercings/earrings; keep things minimal. You will want to bring your CV and a notepad into every interview you attend. Bring a portfolio, and keep your it on your lap. The notepad gives you a chance to write things down before the interview, and a place to write things down. Nametag goes on the right. When you shake hands with someone, the eye follows the natural line up from the hand to the shoulder: and there’s your name! It may seem like a lot, but it will all come naturally! Remember to relax, and to be yourself. Don’t be afraid to practice dressing the part; many schools can organize a ‘mock’ interview for you – take it seriously and dress the part. The best way to seem confident during an interview is to be confident, and practice makes perfect. What you wear should seem both professional and effortless, so don’t spend too much time trying to be something you aren’t. At the end of the day, it really just comes down to these three things: look professional, don’t let what you wear be the reason you ‘stand out’, and come prepared. Good luck!